Dear Dancers, For beginners who desire to learn salsa, regular classes starting at THE BLACK RABBIT, 7:00 pm on-wards. 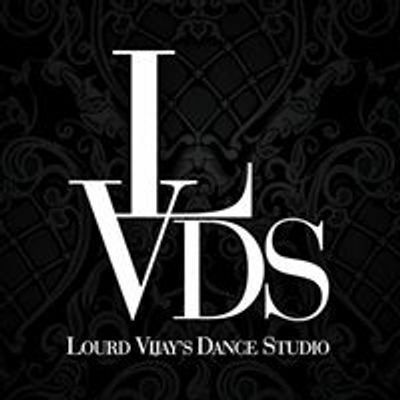 Please come to learn from the genius - A Guinness World Record Holder - Lourd Vijay! 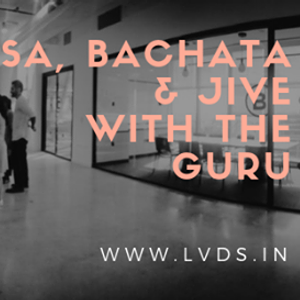 Followed by class 8:05 pm on-wards at the same venue we will be dancing at the “Cuban Nights” to some amazing music by our very own DJ Abhishek Rastogi. Please make sure you are there nice and early to enjoy the Cocktails and BBQ (1+1) at happy hours. PS: Ladies and Gentlemen to wear deodorant and have mouth fresheners so as to maintain personal hygiene. Do carry a change over if need be.